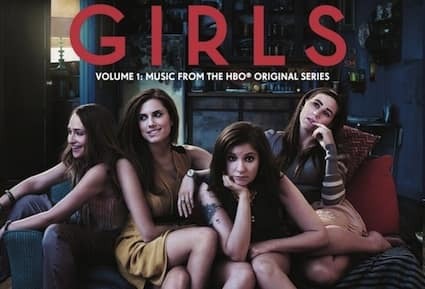 Music from the first season of Lena Dunham's HBO series Girls has been packaged as a soundtrack. The release will include songs like Robyn's "Dancing on My Own" and Icona Pop's "I Love It," as well as this new original track from Santigold, titled after the show. The soundtrack and its digital-only deluxe edition will be available on January 8, before the second season premieres on January 13.